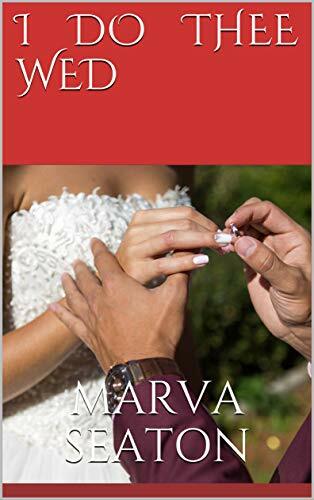 I DO THEE WED will be available for free download from Sunday February 14 to Thursday February 18. Just click on the link to get your kindle edition for free. Honest reviews on Amazon.com are appreciated.